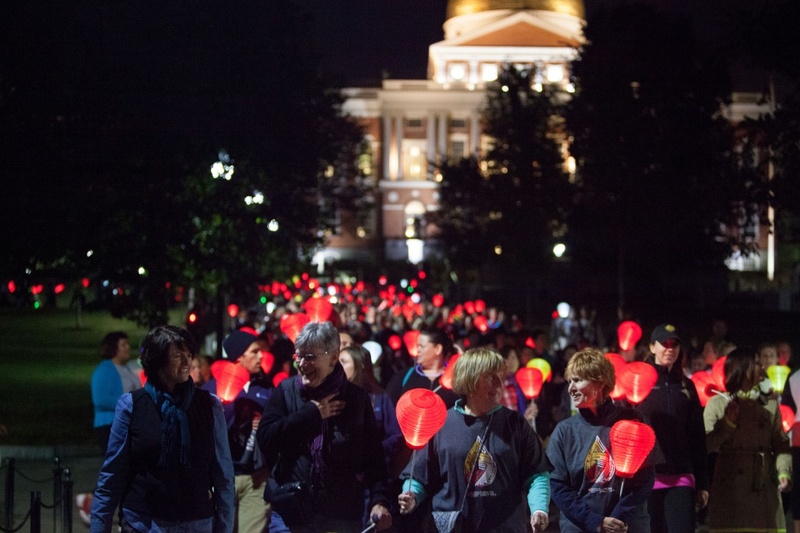 Members of Tufts Delta Tau Delta (DTD) fraternity will participate in the annual Light the Night walk for the Leukemia and Lymphoma Society (LLS) this evening on the Boston Common alongside other Tufts students. DTD Philanthropy Co-Chair Mark Meiselbach explained that the goal of the walk is to raise awareness about blood cancer, cancer research, patient services and proper treatment and support for families, as well as to support those that are fighting the disease. The funds raised for Light the Night will go towards advancing breakthrough therapies for blood cancer patients, according to the Light the Night website. DTD brothers have come together as participants since 2012 to walk the two laps around the Boston Common, according to Meiselbach. This year, they sought to extend participation to the rest of the Tufts community and organize a larger effort to raise awareness for the cause. Meiselbach said that DTD reached out to other Greek organizations on campus to encourage them to organize their own teams. Victoria Lin, organizer of the Kappa Alpha Theta (Theta) team for Light the Night, expressed how excited the sorority was to participate in the event. Since some Theta members had previously been involved with the LLS in different capacities in the past, the sorority wanted to contribute to the event by organizing a team of volunteers, according to Lin, a sophomore. The goal was for Theta to contribute at least $200 to the cause, and they achieved their goal with a fall-themed fundraising bake sale on Tuesday, Lin explained. Collectively, the Tufts groups sought to raise over $10,000, an achievement that would give the university larger recognition for its philanthropy efforts and a coveted exclusive spot at the walk. To date, the Tufts teams, including DTD and sororities, have already raised over $10,000, according to the Light the Night fundraising website. DTD has been the top college fundraising team in the Boston area for its past two years participating in the event, according to Meiselbach. Last year, after raising over $8,000, DTD was in the top 10 donors, right behind Swiss professional services company KPMG. Office for Campus Life Director Joe Golia echoed the positive sentiment of the Light the Night event. Golia said that he had previously volunteered with the LLS and had tried to get the Tufts community involved when he came to Tufts in 2008. The initiative truly took off when he met with representatives from DTD that had the same goals of helping the cause by raising funds and raising awareness. Meiselbach explained that anyone can register to join the walk and organize their own team, or can walk with DTD at the event.